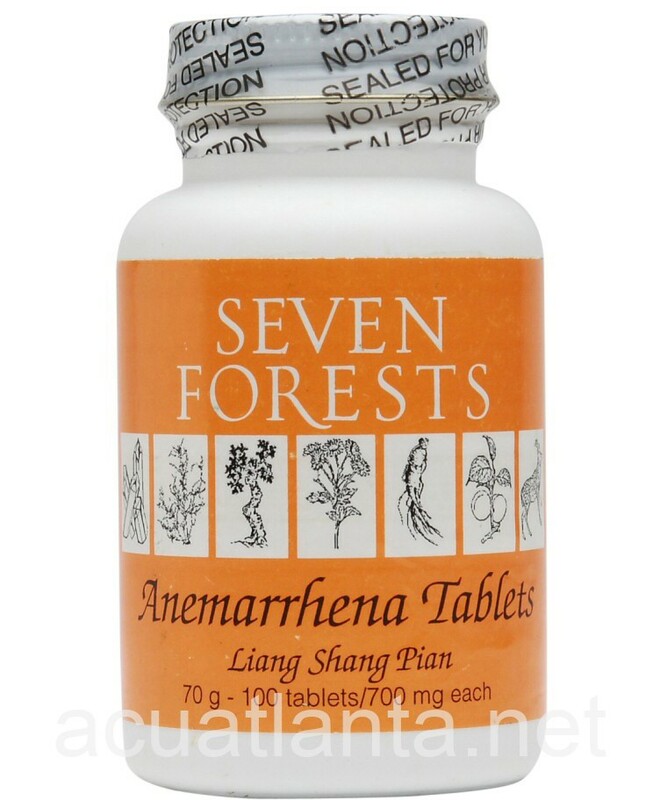 Anemarrhena Tablets, also known as Liang Shang Pian, purges fire and invigorates blood. Anemarrhena Tablets is recommended for people with flushing, hot flashes, dry skin, sore throat, and excessive sweating. 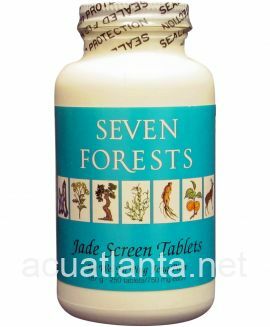 Anemarrhena Tablets by Seven Forests are primarily based on the formulas of the fire purging school, as well as the formula for heat in the blood level. Anemarrhena contains cinnamon twig, red peony, and carthamus to address acute symptoms of the chronic underlying disorder. 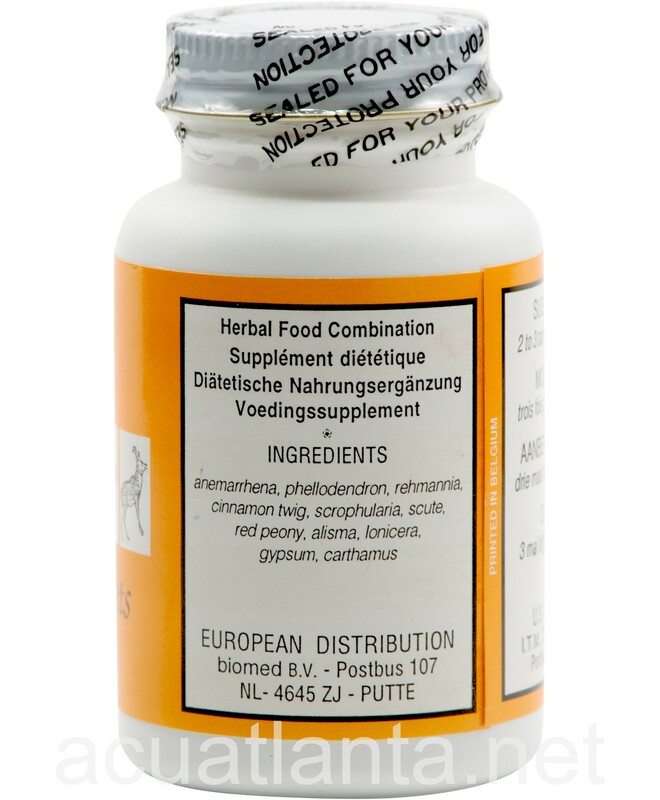 These are ingredients found in several modern formulas for swelling they support normal blood circulation. Anemorrhea has several ingredients in common with three other formulas: Tortoise Shell Tablets and Restorative Tablets, which include herbs to tonify the kidney yin and yang, and Rehmannia 16, which includes several moistening herbs. Those formulas have a tonic action as their dominant effect, while Anemarrhena Tablets has a focus on heat clearing effects. Anemarrhena Tablets are designed for syndrome that is characterized by excess fire or one with yin deficiency that contributes to secondary excess. 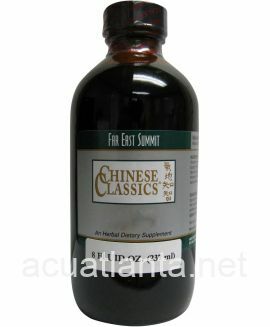 In complex cases, this formula can be combined with one of the yin tonic formulas. Anemarrhena product is available only from licensed healthcare professionals. Buy Anemarrhena Online here at AcuAtlanta.net or our clinic. I Love Anemarrhena! 3 of these tablet stop the hot flash right away!!! Love this!!! 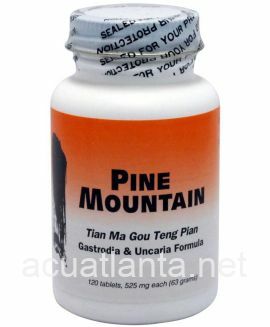 I take 2 in the morning and 2 at night and it helps hot flashes big time. Better than other stuff I have taken. At 55 I started with extreme night sweats. My acupuncturist recommended I take these. 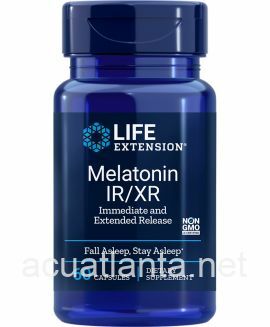 After I started taking them, 2 in the a.m. and 2 in the p.m. they worked almost immediately in reducing the frequency and intensity of the night sweats. I occasionally experience very slight ones near ovulation, others I do not have them. 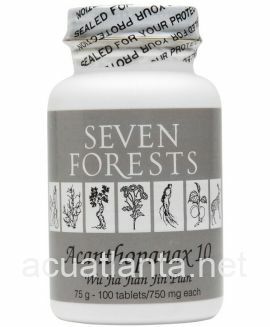 A licensed Chinese acupuncturist and local teacher recommended this herb to me for my pre-menopausal symptoms. 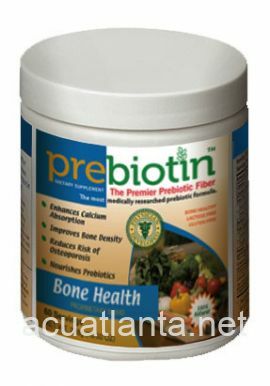 I was having irregular menstrual cycles, cramping and heaviness in the abdomen area. Anemarrhena has helped my symptoms and I am now on a semi-regular cycle without using general contraceptives/western medicine. My Naturopath prescribed Anemarrhena for hot-flashes. Although not totally eliminated they are very minimal. I'm very happy with the relief and results. 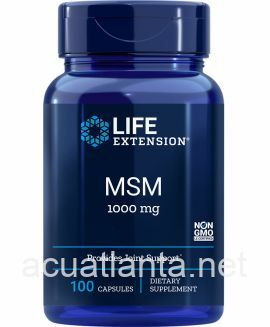 I have been using Anemarrthena to help control the negative side effects of menopause. I have tried quite a few other products and none have worked so efficiently and safely. I am thrilled with enjoying my days now with very few to no hot flashes! I now can be comfortable in the hot summer months. Thank you Anemarrhena! 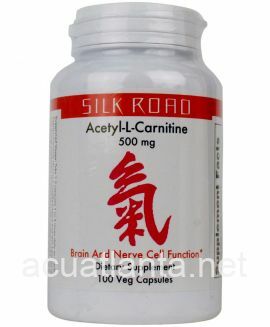 My acupuncturist recommended this supplement for menapausal sweating (day & night), & it has been very helpful. 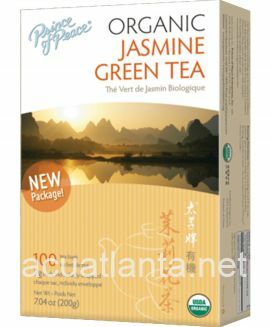 My acupuncturist here in Pa. recommended & sold this to me. Glad I found it on here cheaper cause IT WORKS!! I take 2-6 tablets / day depending on if I'm visiting Co. (higher altitude) or in Fla. in the winter. Calms my hotflashes VERY well!! 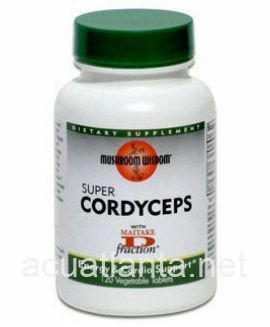 I am taking these for perimenopause sweating, which was occurring randomly throughout the day and extensively at night. These tablets were extremely helpful for me. I only occasionally have night sweats now. I also experienced an added bonus of better overall mood. This product minimizes my hot flashes. It is very obvious to me, when I run out of them, that I need to start taking them again. Very helpful. I take this in combinationwith He Gui Bu Shen Pian. It works. Keep the amount in your body stable by taking each day and your hot flashes will disappear. Customer who purchased Anemarrhena Tablets 100 tablets online also bought the following products which may be of interest to you.